Welcome to my blog. I lived in sunny Naples, the fascinating and exhilarating capital of the Mezzogiorno, with my family and children from 2012 to 2016. I started this occasional blog to record life in this amazing city. I blogged about things that caught my eye, including food, culture, art, style, music, history, cars and tried to look beyond the tourist stereotypes of pizza, pasta and crime. I liked to travel around the country, practice my Italian, meet new people, take lazy boat trips out on the Bay, visit the islands, have extended Sunday lunches, drink caffè lungo, eat Italian pastries and learn a little about this often overlooked area. Thanks for dropping by and I would love to hear your comments about the blog or your views on this great city that, like that English delicacy Marmite, continues to divide opinions sharply. 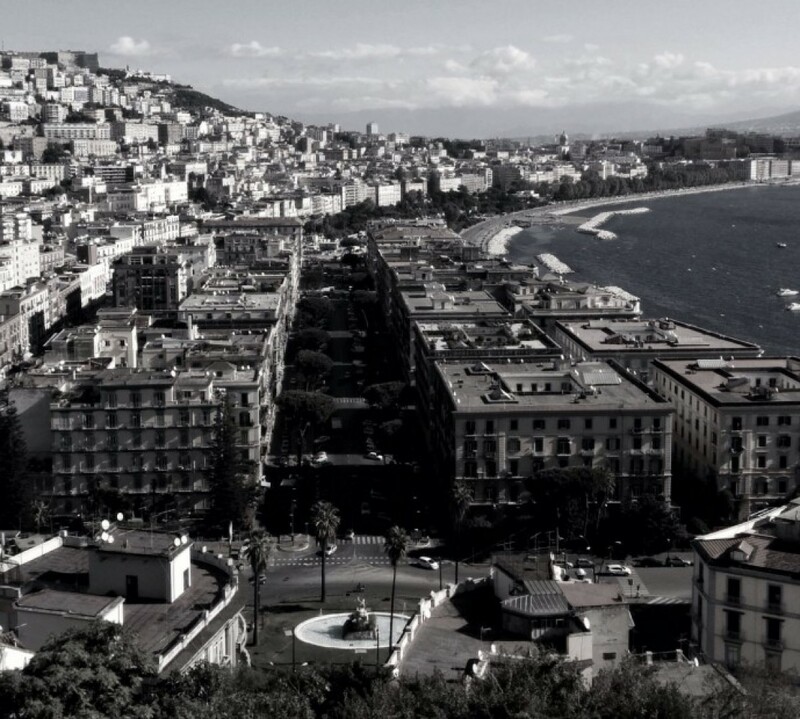 Naples really is the Most Beautiful City in the world and I miss it. 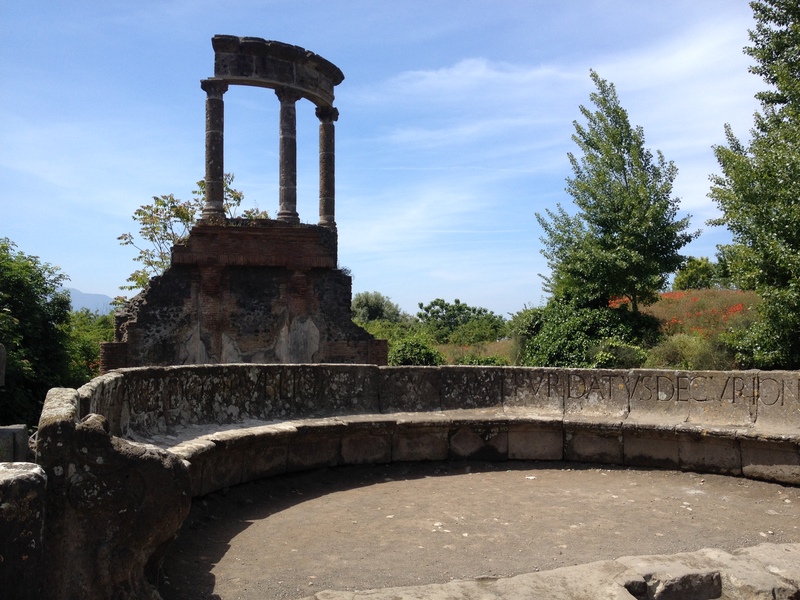 Hi, We may be interested in publishing your photograph of the Grotto del tuono. Would you mind contacting me directly? Many thanks. Hi Carol. The photo of the grotto came via the team at Napoli Underground as flagged in the post. Great shot! Hi Katherine, as flagged in the post the photo of the grotto came via the team at Napoli Underground as flagged in the post. Great shot!